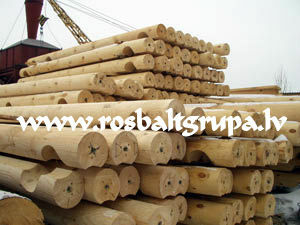 Sell wood protection additives/ fungicide ( trade name Srub, ProLine ). preservatives chemicals like CCA, ACQ, CCB and boron compounds. Contact our Technical Services Department for information.